Cityntel is enabling 24/7 Christmas lighting! 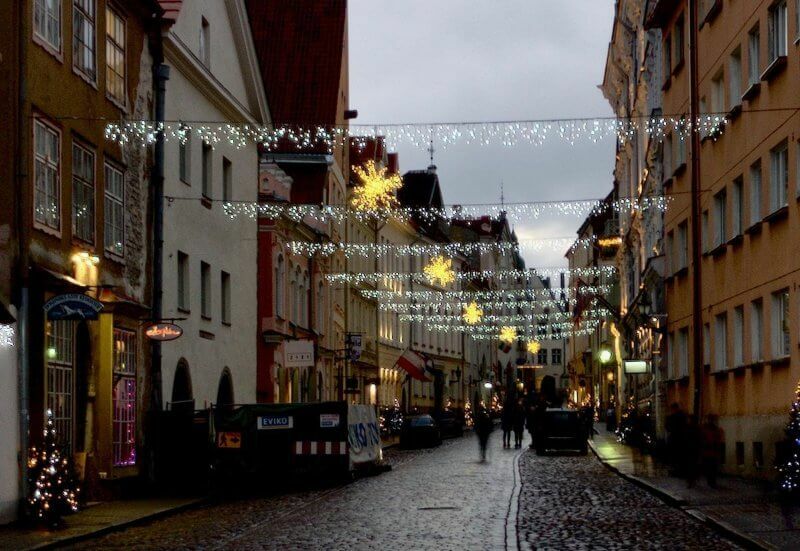 With Lumoflex smart street lights in Tallinn Old Town, the city can run their Christmas lighting also at the time when street lights are switched off. Instead of controlling street lighting centrally by turning electricity on and off from power cables, Lumoflex smart controllers switch individual street lights on and off according to ambient light conditions. Power cables then have electricity all the time, and other devices can get power from lighting electricity grid all the time.